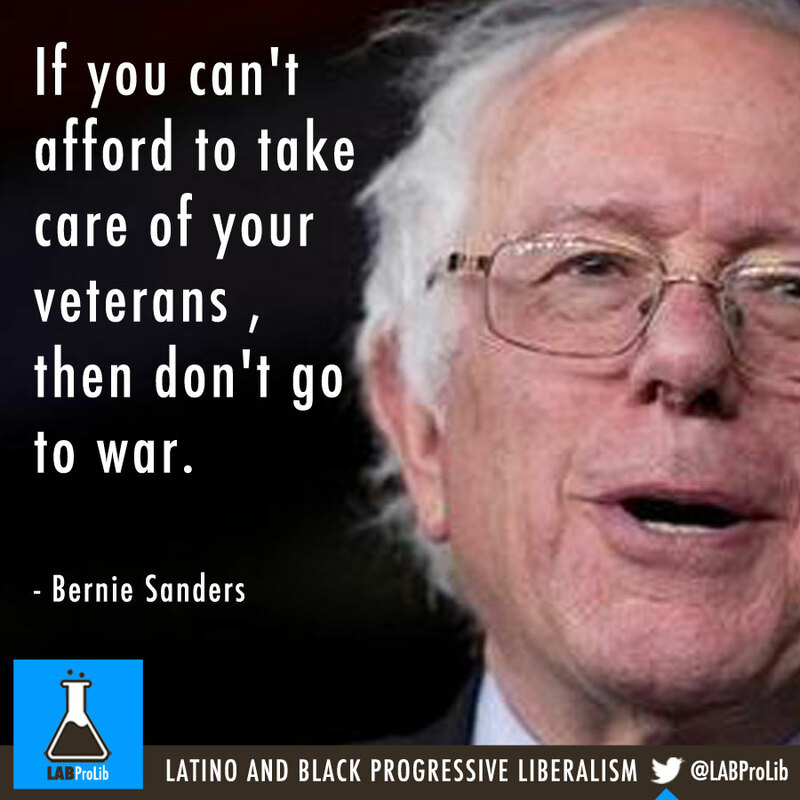 If you can’t afford to take care of your‎ veterans , then don’t go to war. The rich people are apparently leaving America. They’re giving up their citizenship. These great lovers of America who made their money in this country-when you ask them to pay their fair share of taxes they run abroad. We have 19-year old kids who lost their lives in Iraq and Afghanistan defending this country. They went abroad. Not to escape taxes. They’re working class kids who died in wars and now billionaires want to run abroad to avoid paying their fair share of taxes. What patriotism! What love of country! My path to victory is to talk about the issues that impact the lives of millions of Americans. The main problem of America is that you’re seeing people working all over this country two jobs, they’re working three jobs, and they’re getting nowhere in a hurry. They’re working hard. They can’t afford to send their kids to college in many instances. They can’t afford child care for their little babies. They’re worried to death about retirement. 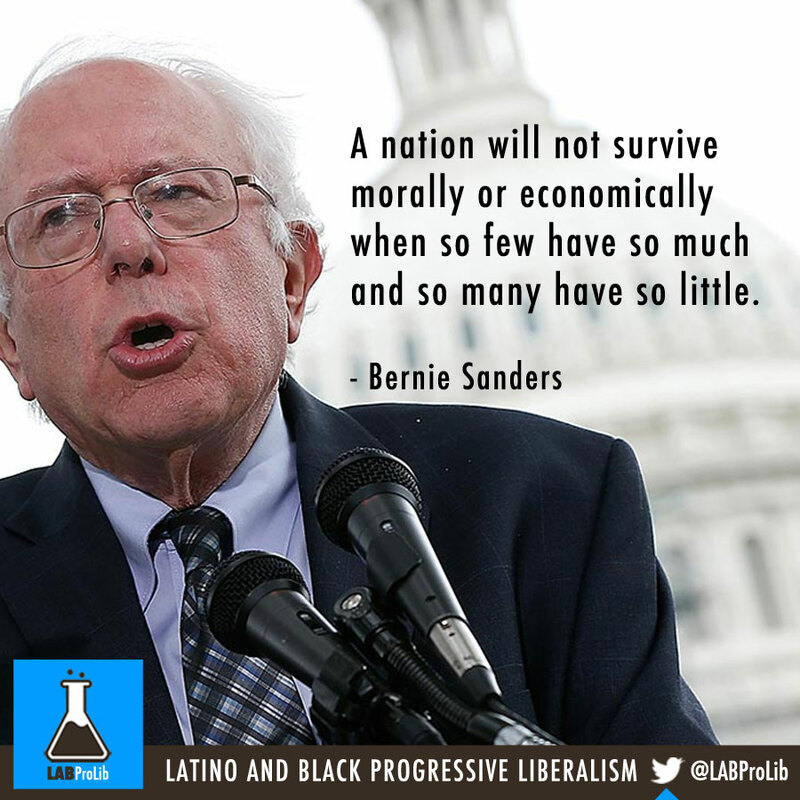 I think the issue of income and wealth inequality is in fact a moral issue. 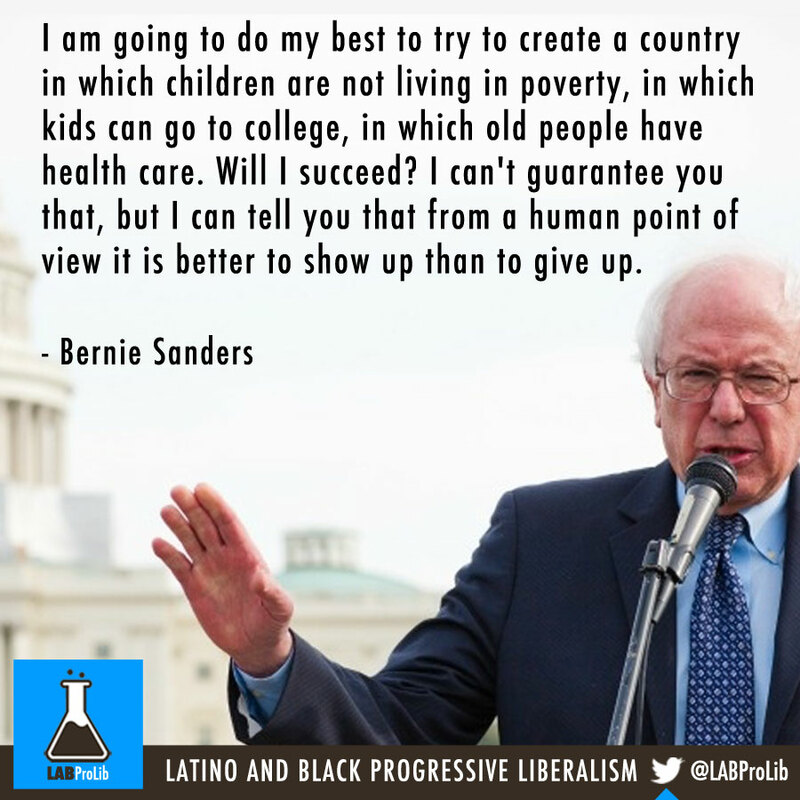 I am going to do my best to try to create a country in which children are not living in poverty, in which kids can go to college, in which old people have health care. Will I succeed? I can’t guarantee you that, but I can tell you that from a human point of view it is better to show up than to give up. There is far too little discussion in Washington about the collapse of the middle class , almost no discussion at all about the incredible income inequality and wealth inequality in this country, and the fact that we’re moving toward an oligarch form of society. No president, not the smartest, best human being in the world can do it alone. 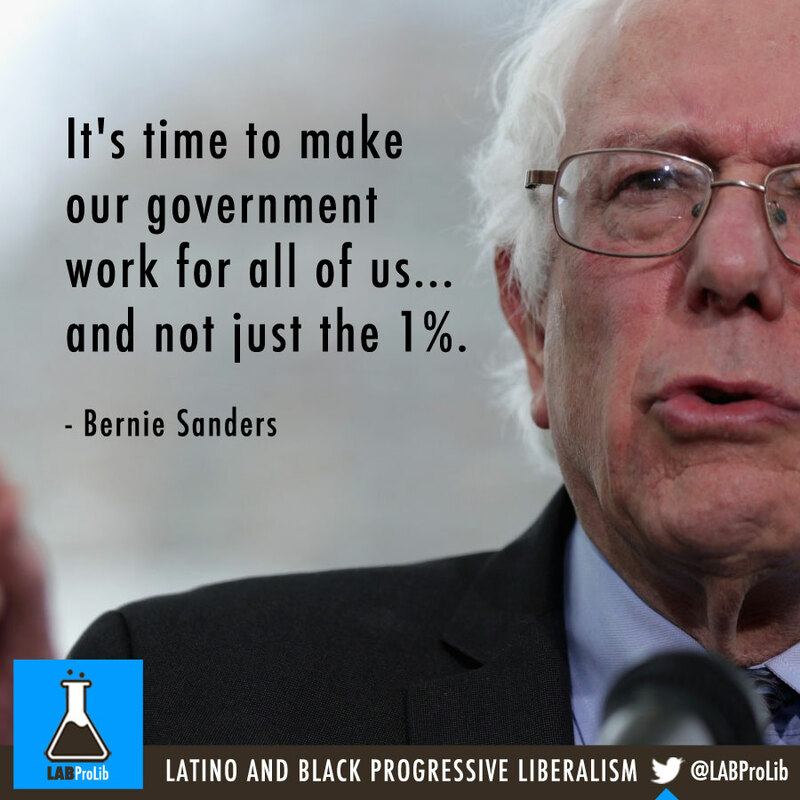 You cannot take on this, the power that is in Washington, to billionaires and lobbyist, the military industrial complex, all of this money and power, you can`t do it. You need a mass movement of American who are looking in congress and we say directly. I happen to believe that we should move to a Medicare-for-all single-payer system, similar to what other countries around the world have. I want to know in this day and age, whether it is possible for any candidate who is not a billionaire or who is not beholden to the billionaire class, to be able to run successful campaigns. A job should lift workers out of poverty, not keep them in it. 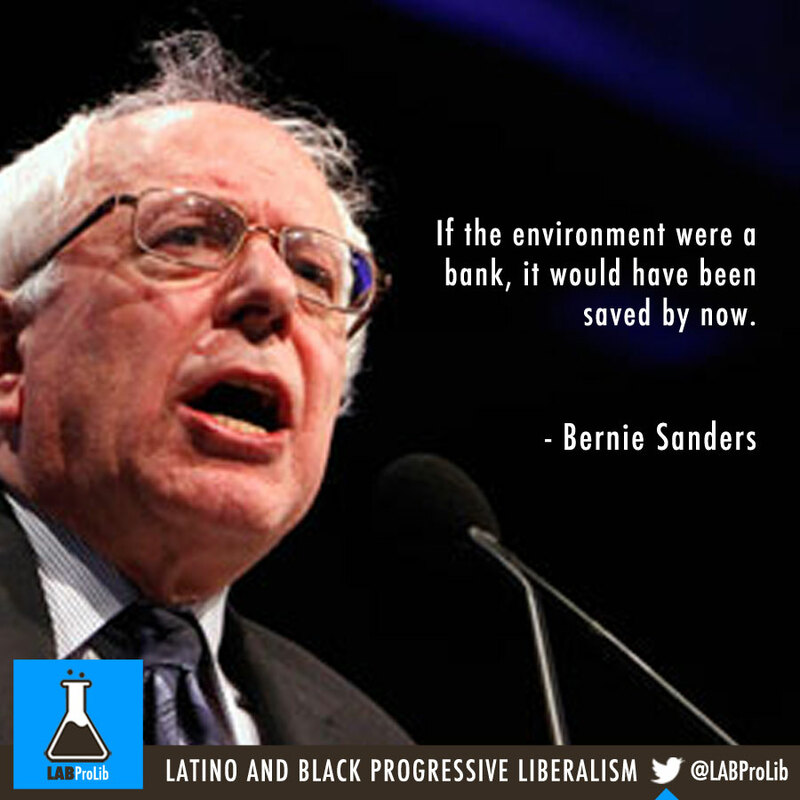 We don`t need to drive up the national debt by giving tax breaks to millionaires and billionaires. 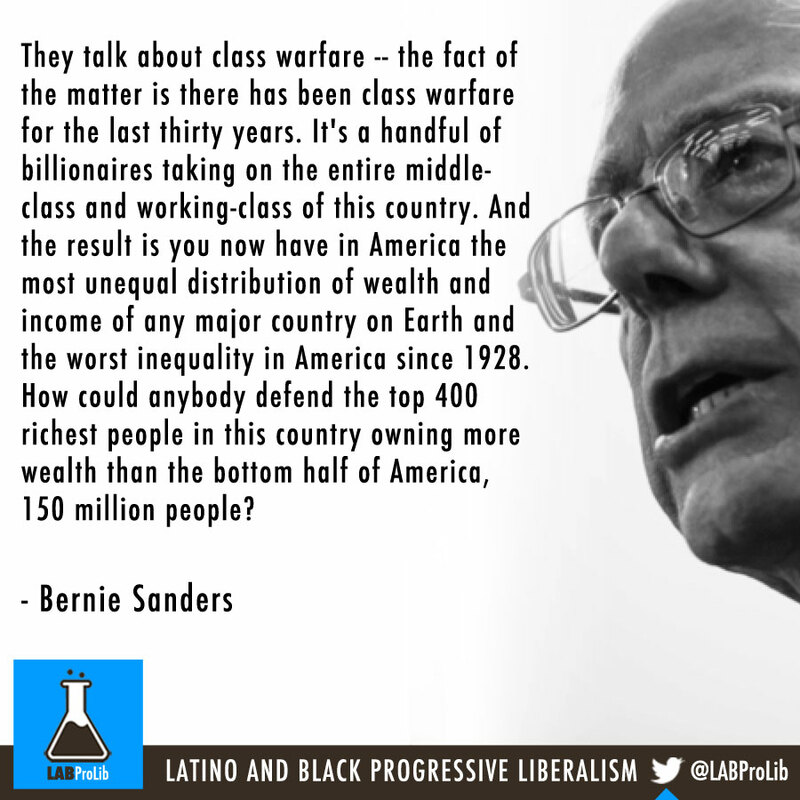 They talk about class warfare — the fact of the matter is there has been class warfare for the last thirty years. 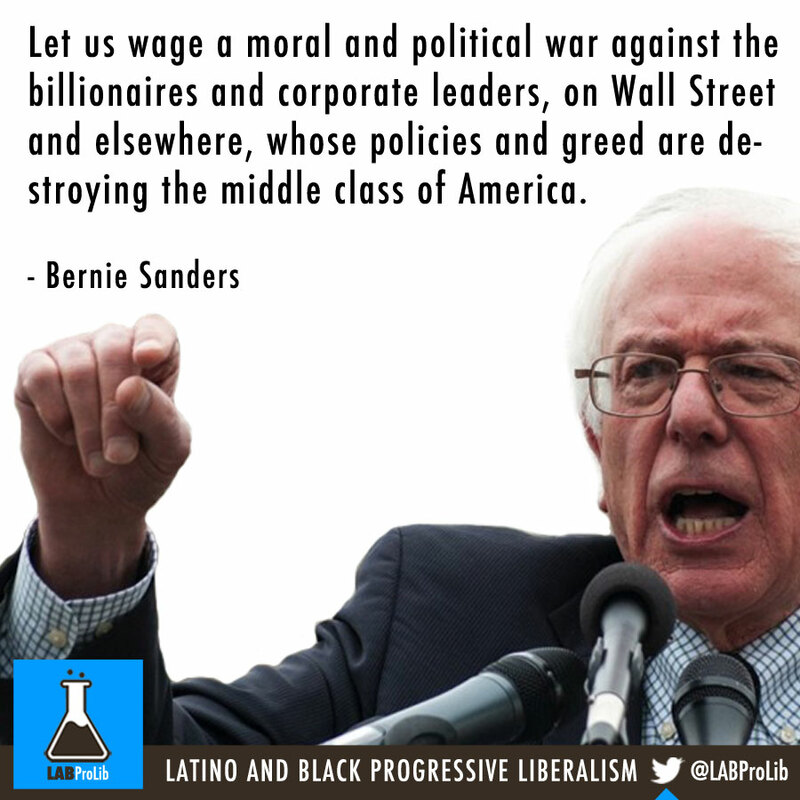 It’s a handful of billionaires taking on the entire middle-class and working-class of this country. 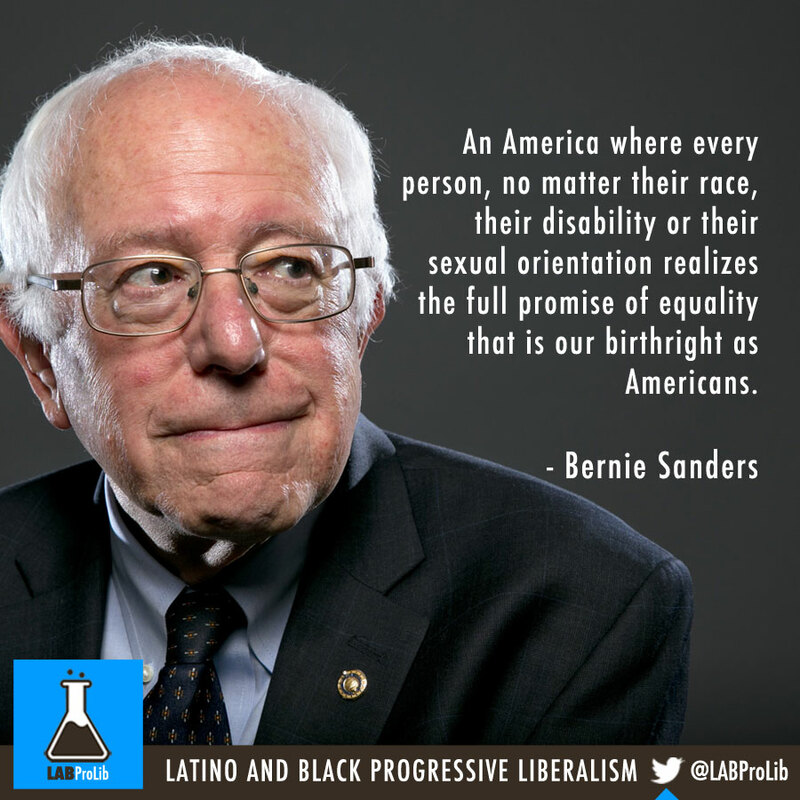 And the result is you now have in America the most unequal distribution of wealth and income of any major country on Earth and the worst inequality in America since 1928. How could anybody defend the top 400 richest people in this country owning more wealth than the bottom half of America, 150 million people?